The Zenfone 2 Laser ZE500KL and Zenfone Max ZC550KL lead the way for Marshmallow updates for the Asus' 2015 lineup and now the Zenfone 2 ZE551ML and ZE550ML are catching up. The Android 6.0 Marshmallow update is rolling out over-the-air. It removes a good deal of bloatware, bugs too, and brings various other improvements. The whole update weighs 1.1GB, so make sure to download it over Wi-Fi. If the OTA update hasn't reached you yet and you really can't wait, you can follow the Source link for download links and instructions for a manual update. Still, I'd recommend waiting - you waited this long, what's a few days more? Thanks, Sumit, for sending this in! Why not share the link right now. 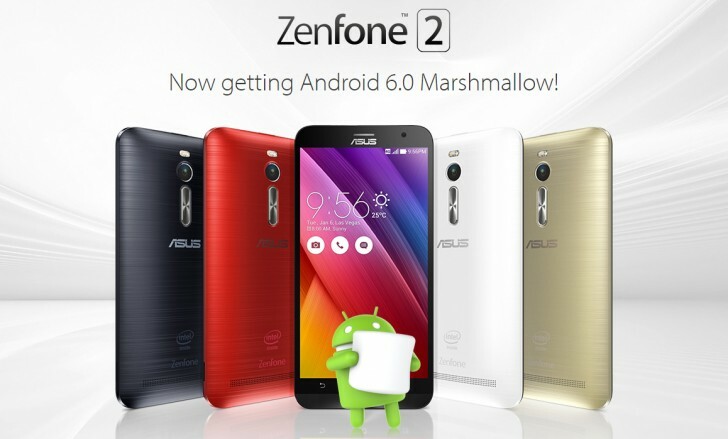 AsusZenfone Ze551ml4gb Ram 128gbRom getting Volt & Marshmallow Update.